Debra Cantú serves as an Assistant Professor of Practice at the University of Texas at Austin Principalship Program and teaches in the program in the Department of Educational Leadership and Policy. In her current role, she collaborates with district partners to support, develop and retain effective secondary level principals in partner districts. Dr. Cantú assists the process to recruit, assess, select and prepare candidates who have the potential to become effective principals of elementary and secondary schools. She works with the UTAPP Advisory Committee to support the improvement efforts of the program and is developing a UTAPP Alumni to support current students, as well as organizing future leadership development events to provide learning opportunities for graduates of the program. She teaches five courses in the principalship program and mentors the graduate students in their internship experience by meeting with each of the students and their principal and observes students conduct an in-depth campus study to identify areas of inequities and complete extensive research to determine how to best address these needs. Dr. Cantú supports their authentic experience to lead a participatory action research project to implement school improvement efforts in collaboration with their principal and community, which provides students with an optimal blend of theory and practice. Prior to joining the UTAPP faculty, Dr. Cantú supervised principals and identified critical areas regarding leadership development that is addressed in the UTAPP program. 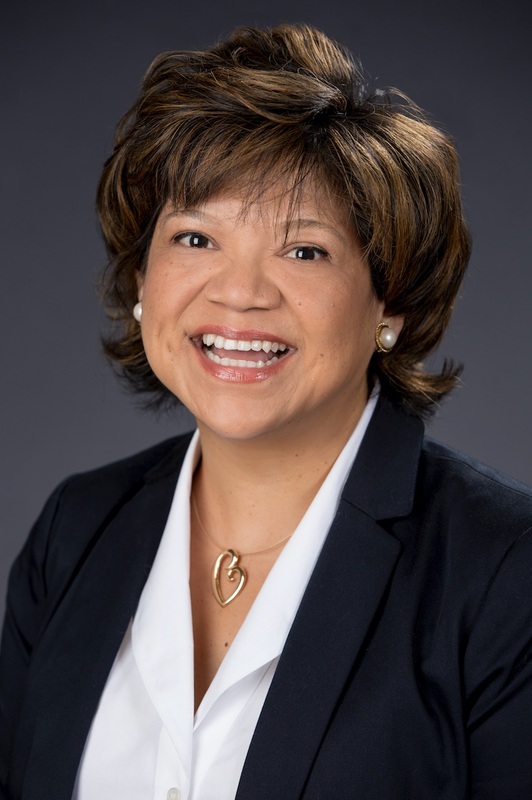 She is a former teacher, assistant principal, principal, Director of Middle Schools, Director of PK-8 and Chief Academic Officer and enjoyed working in the Austin, Manor and Round Rock Independent School Districts, as well as in the Diocese of Dallas. She served as a Regional Director for Agile Mind, Inc. in collaboration with the Dana Center and supported multiple school districts in Texas and Arizona and supported leadership development in other states in collaboration with the team. She valued this experience to engage in national practices regarding school governance, hiring practices, school finance, leadership development, aspiring principal programs, curriculum and instruction and assessment (Common Core and Texas accountability) and outside resource agency partnerships. Dr. Cantú attended the University of Texas at Austin with the opportunity to earn her Bachelors, Masters in Educational Administration and Ph. D. in Policy and Planning. Her interests include leadership implications, social justice, American race policy, English Language Learners, leadership development and instructional improvement systems that contribute to eradicating inequities. 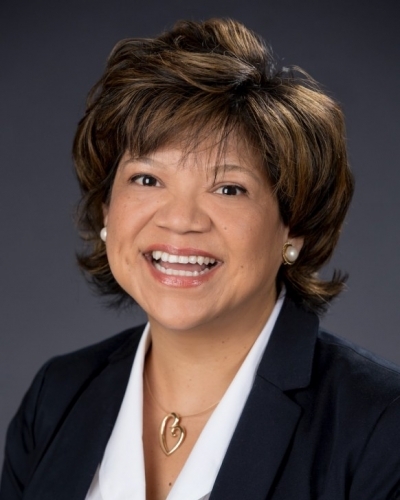 She is a repeated guest speaker at the University of Texas, Texas State University and Huston-Tillotson University and collaborate with other Principalship preparation programs. Dr. Cantú presented at district, state and national conferences and serves as a consultant for school districts to support leadership development. Coordinates learning objectives, knowledge development, and practical experiences through internships that contribute to a cohesive, high quality education in administration.